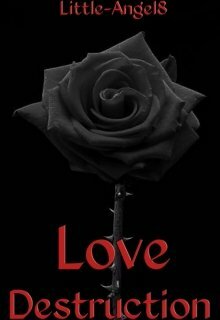 Description of the story "Love Destruction"
I'm that rare black rose. Deep, dark and enticing. Yet, i grow with thorns, sharp and poisoned. People who love me end up pricked and hurt. Jeanette Adams, Hey, im back with my account and i upload soon!! Thanks you.